At Villages of Urbana there is no "Promise of Convenience" because it is all here waiting for you... The minute you move in! This destination community and new version of Small Town America affords the ability to live, work, shop and play all in one location within a top ranked school system (with each assigned school ranked within the top 10% state-wide). With over 3,000 homes, two community parks, acres of open space, clubhouses with pools and tennis courts, hiking and biking trails, a market district with shopping and neighborhood eateries, a community supported agriculture program and farm market, and community gardens, it is no wonder that Money Magazine recently named Urbana as the 35th best place to live in the country. Market District, the heart of the Villages of Urbana community, is reminiscent of a stroll down Main Street, USA. Retail shops line the first floors of row houses that grace the main avenue while a Giant Food grocery, state-of-the-art Urbana Library, banks, and eateries are all within walking distance to the surrounding "Village Style" neighborhood designs. 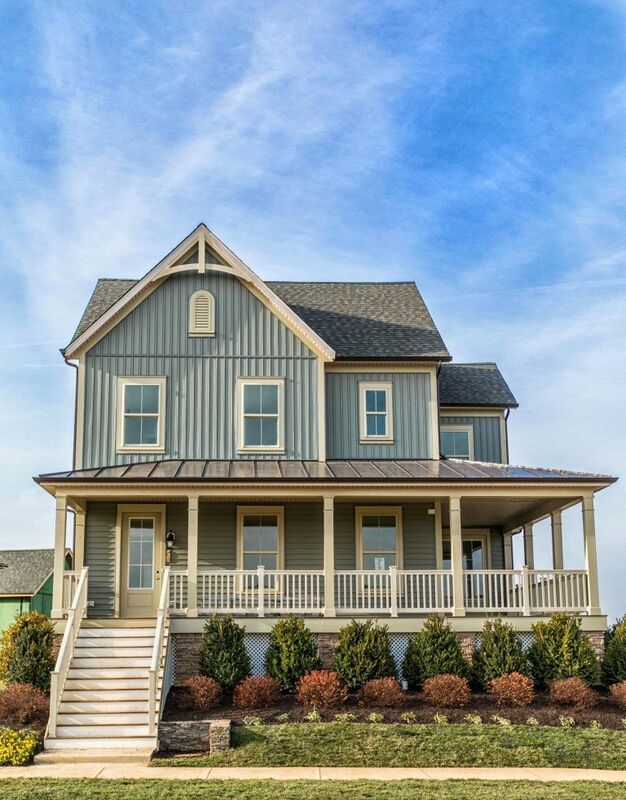 A neo-traditional village recalling days gone by where mail is delivered door to door and period architecture, front porches, picket fences and alleyways is just a stone's throw from the Market District, adding to the small town charm of the community. It's all here waiting for you, the minute you move in! An extensive hiker/biker, pedestrian pathway system connecting the distinctive residential villages to one another and to the Market District, clubhouses and community pools, tennis courts, neighborhood parks and ballfields, acres of open space, a community supported farm market, community gardens, top rated schools and neighborhood shopping, not to mention such nearby attractions as Sugarloaf Mountain and Monocacy Battlefield Park and River, as well as many of the area's finest golf courses.